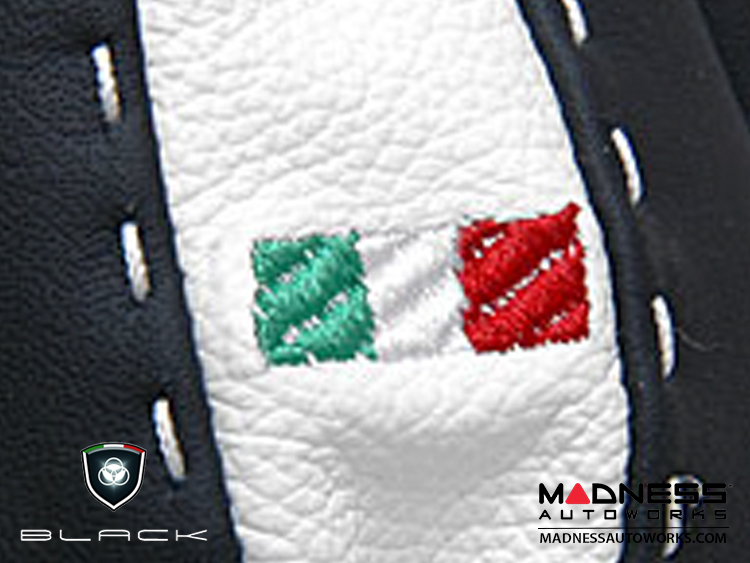 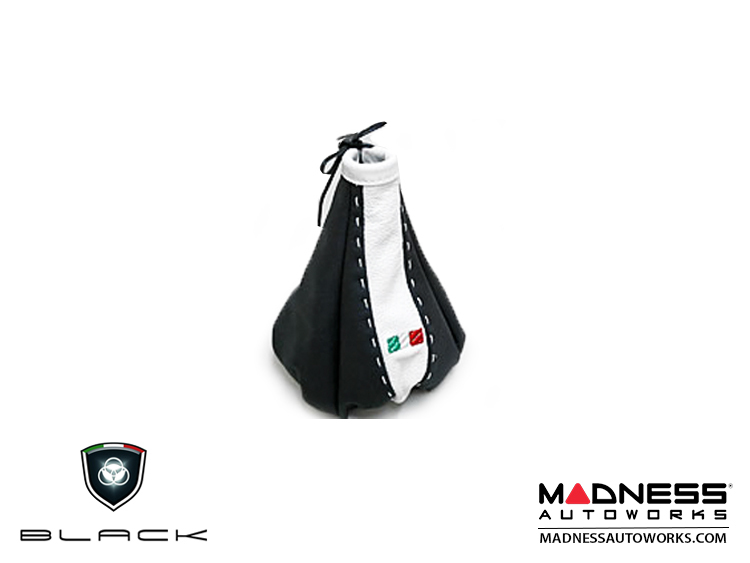 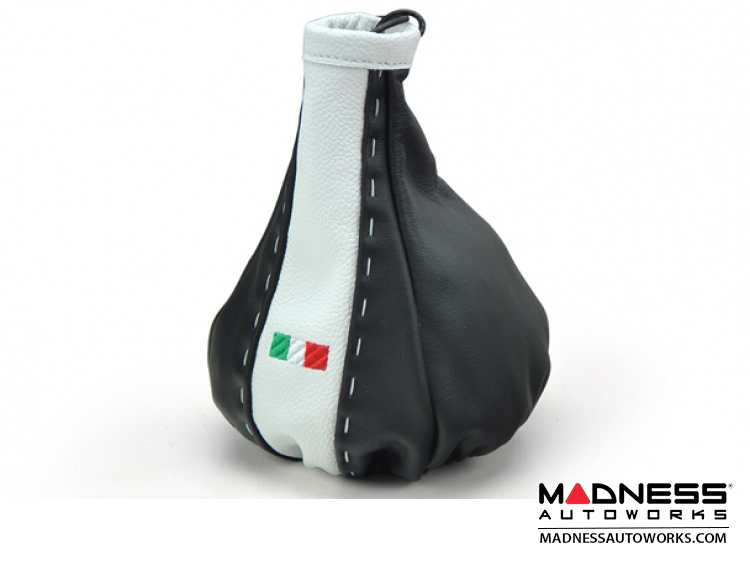 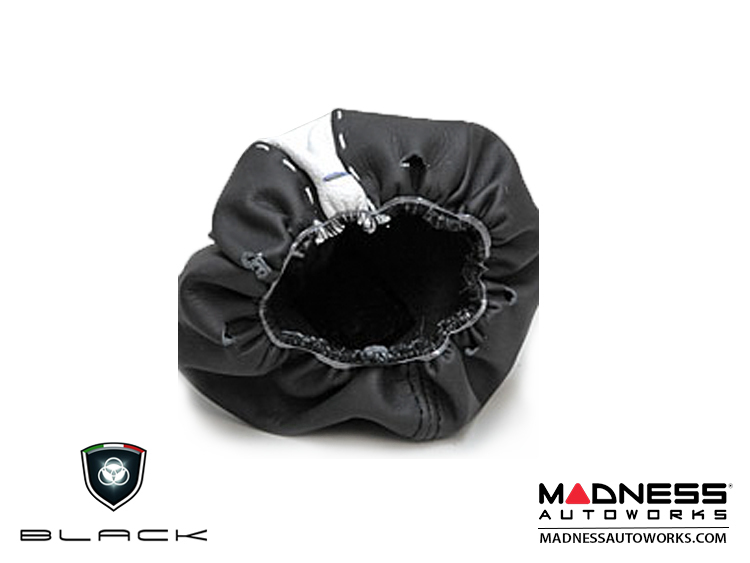 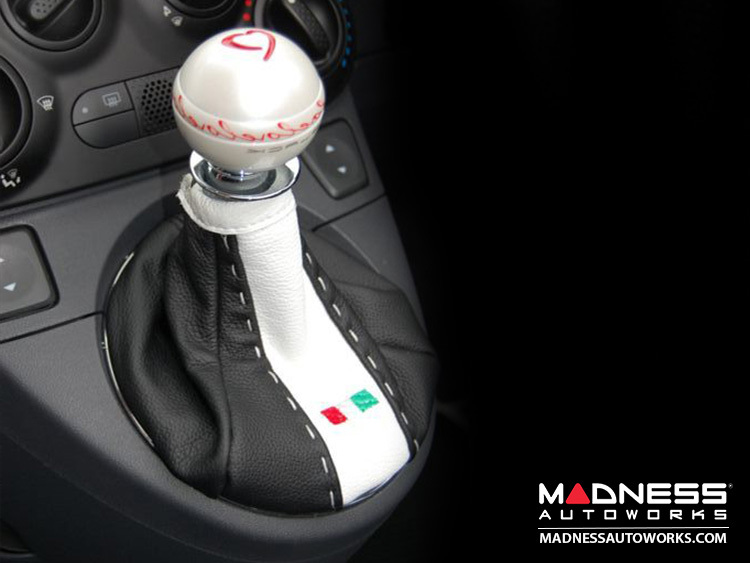 Add the BLACK Touch to the interior of your FIAT 500 with this Genuine Italian Leather Gear Shift Boot by the World Famous BLACK Italy. 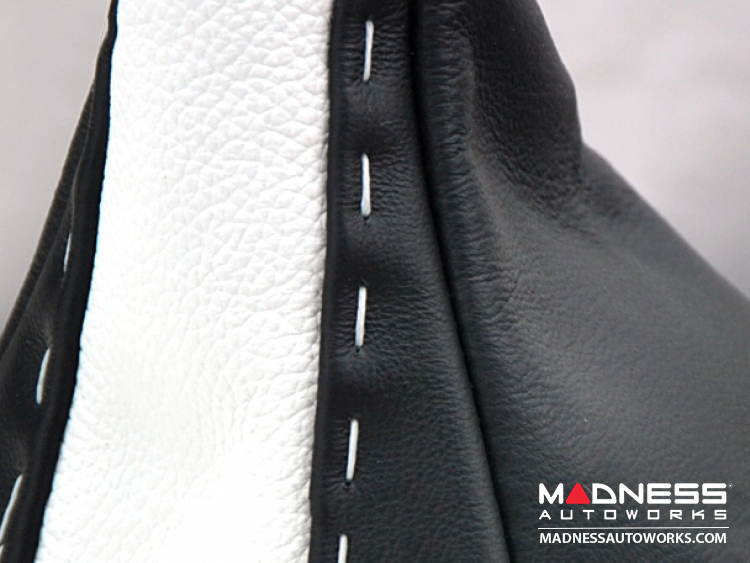 This listing is for a Custom Gear Shift Leather Boot with the Black and White Tuxedo Design. 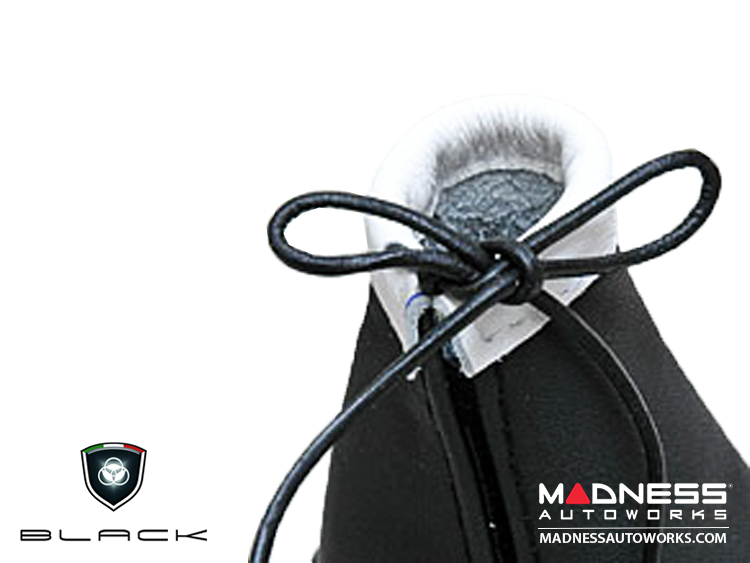 We have installed 100's of these boots on premises and also have them installed in our own vehicles. 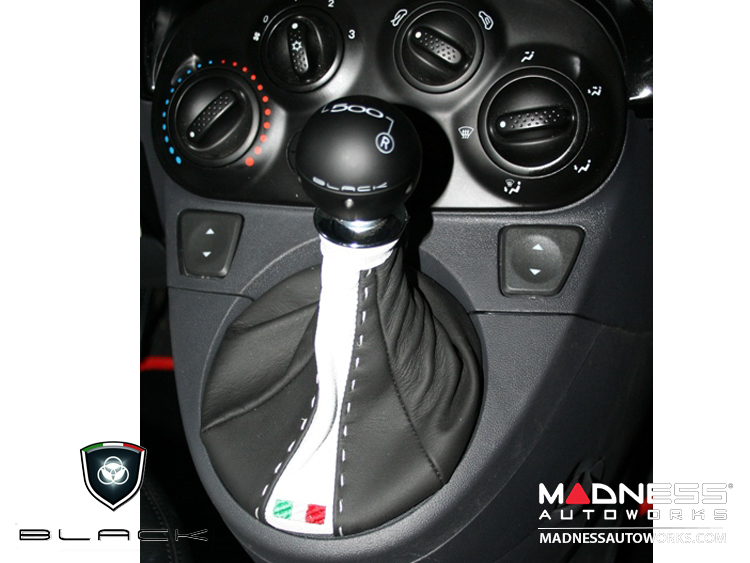 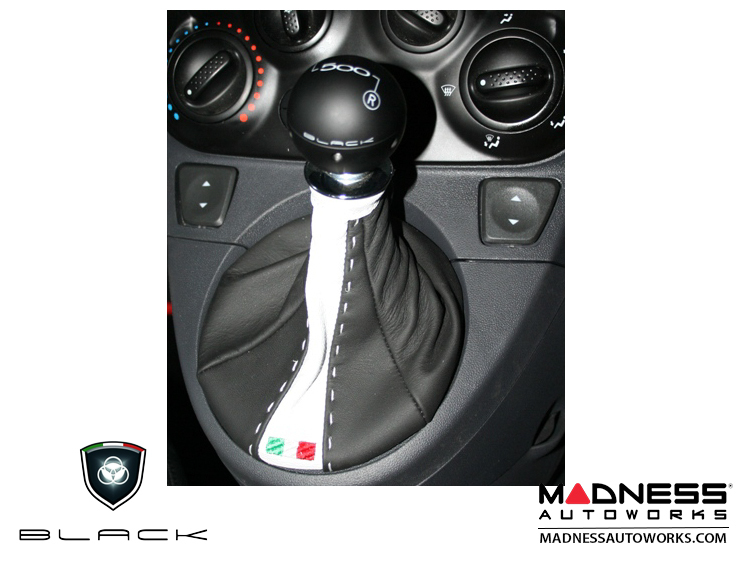 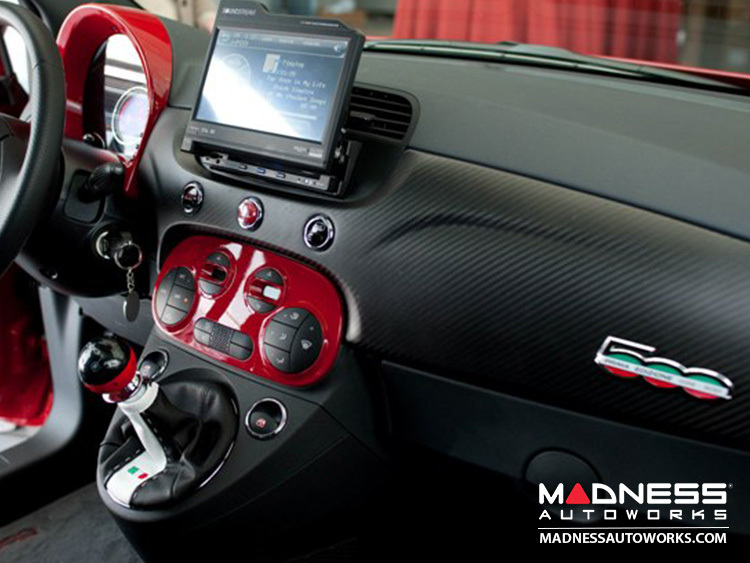 Do not forget to check out our other listings for more gear shift boot options from BLACK Italy along with their entire line of FIAT 500 products.